Coupons valid until April 30, 2019. May redeem multiple coupons per person. Coupons can be combined for a greater value. Pickup from Ivana. Open daily from 7 AM till 10 PM. Reservation required prior on 03 921 904 or 70 845 454, quote Gosawa coupon. No carry over. VAT included in price. Standard terms & conditions apply. 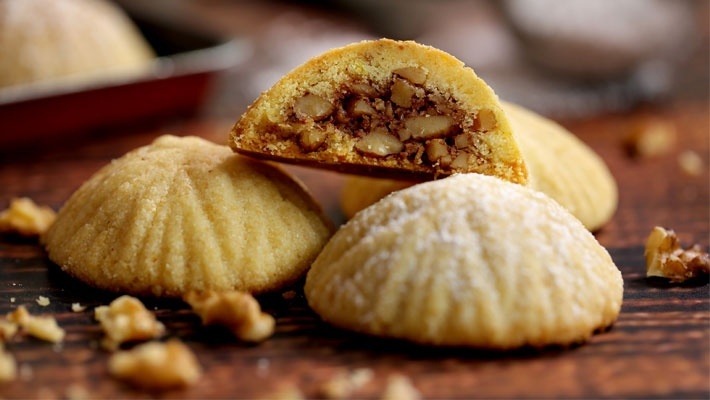 Easter is all about those heavenly maamoul bites! 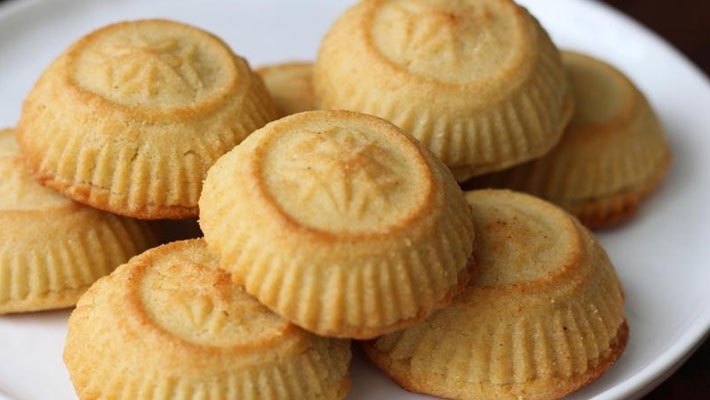 Get 4 Dozens of Maamoul from Ivana, starting from $16 instead of $26.6. A mix of dates, pistachio and walnuts! 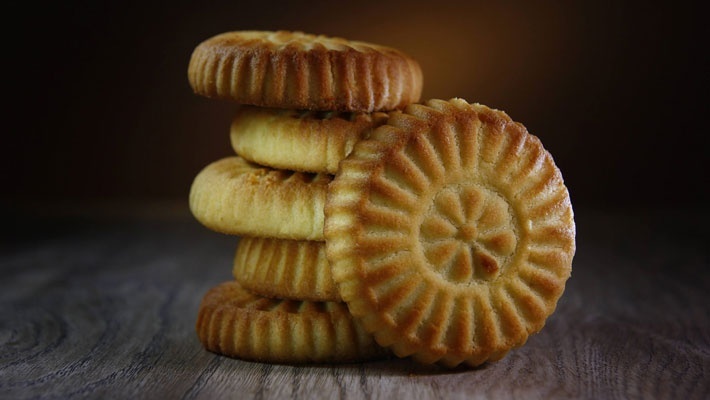 Ivana is a pastry shop located in Hazmieh. 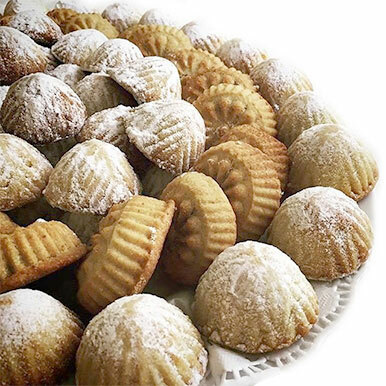 They serve delicious croissants, knefe, cakes, petit four, maamoul and several other Lebanese and International pastries and desserts.